Contribute to OsamaSayegh/discourse-tab-bar-theme development by creating an account on GitHub. 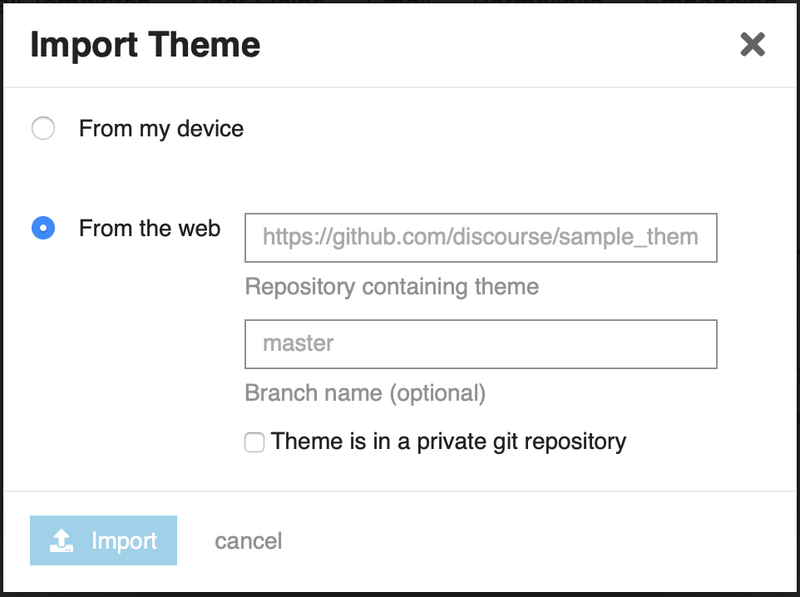 See the readme file in the theme’s GitHub repository. 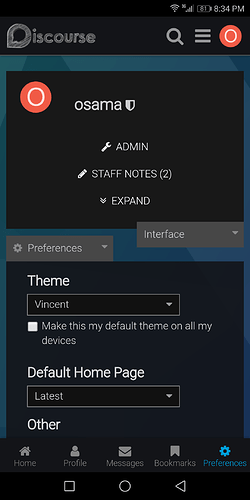 You no longer need to overwrite any code in order to customize this theme. It’s now shipped with theme settings that allow customization for each of the 6 tabs with ability to disable any tab. See the readme file for details. 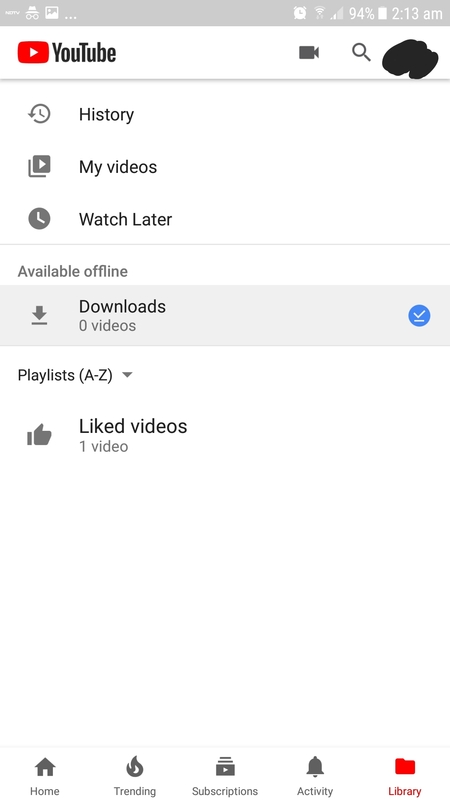 How to make the footer similar to Youtube-app footer? Nice to see this as a proper theme (nothing bad about the original topic, but it’s nice to have things in one place). But there are a few things. First is that regardless of how you install it, it’ll be annoying if you choose to customise it and there later are updates to it. If you just use the .json file, you’ll have to update it manually and if you pull it from GitHub, updating it will override any customisation. I have no trouble with it myself, I am mostly just pointing it out in case someone comes across this and doesn’t think about this (though at that point, would they scroll down to read this?). The second is that the current implementation of the home button/link doesn’t work, at least not as far as I can tell. But still nice to see this. I am going to have some fun toying with it. You’re bringing up really good points @nawthor. 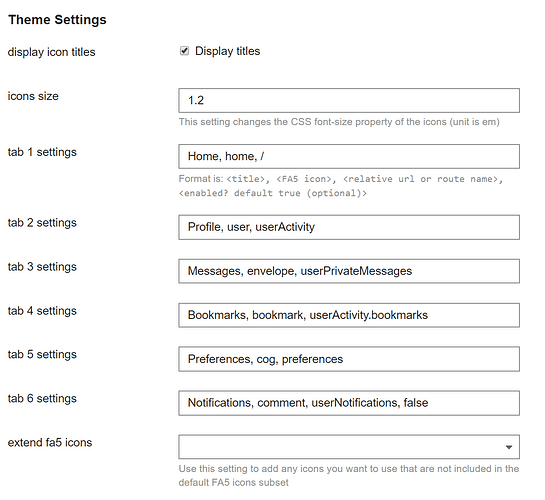 I’ll be sure to add note in the installation step to make it clear that updating the theme will override customization. 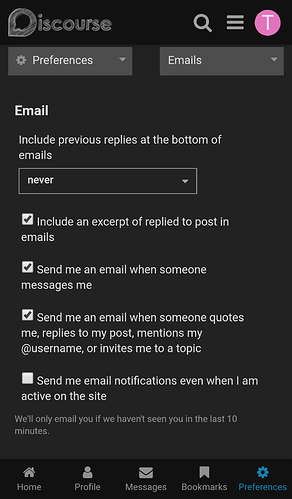 Proper implementation of this should be via a plugin with settings to let admins remove and reorder tabs etc, and that’s what I’m planning to do. 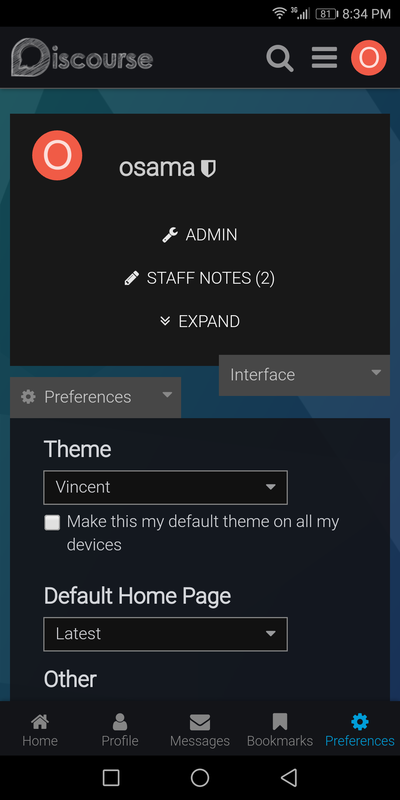 This theme is just the first step, and in the future when we have a plugin for this, this theme will act as a basic/demo version of the plugin to let forums owners quickly test this on their forums and decide if it’ll work for them or not without having to go through the whole process of installing and uninstalling plugins. Do you see any errors in your browser JS console? It’s working fine for me. 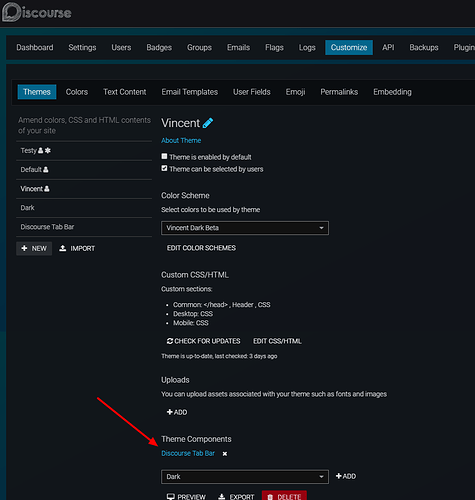 I do want to add clean support for “theme settings” that is another alternative here and themes have far better reach than plugins cause they are way easier to install and disable. If you feel like working on something like that I would be happy to guide you. Do you see any errors in your browser JS console? 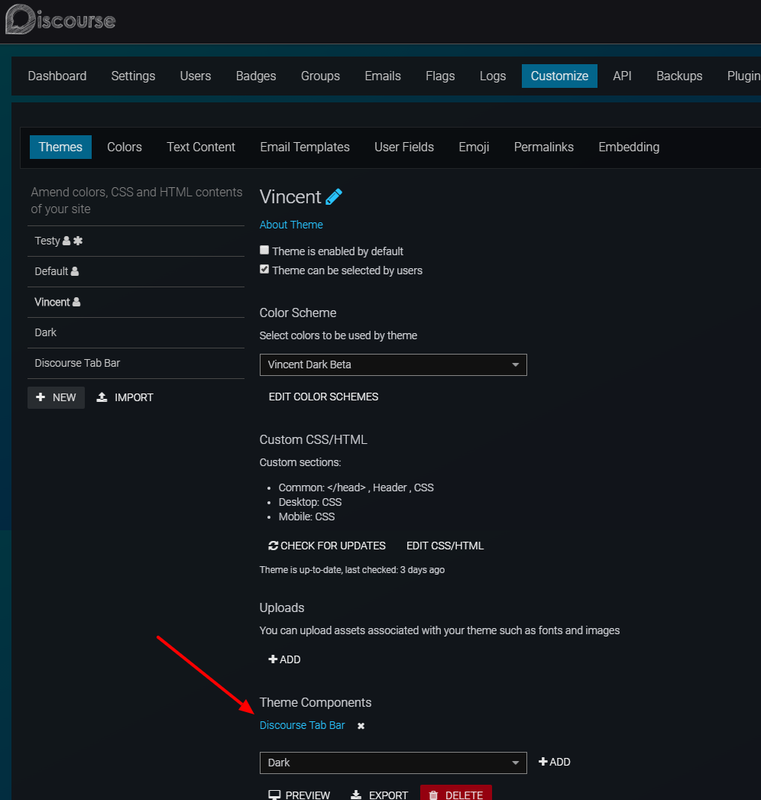 I’ll be sure to add note in the installation step to make it clear that updating the theme will override customization. 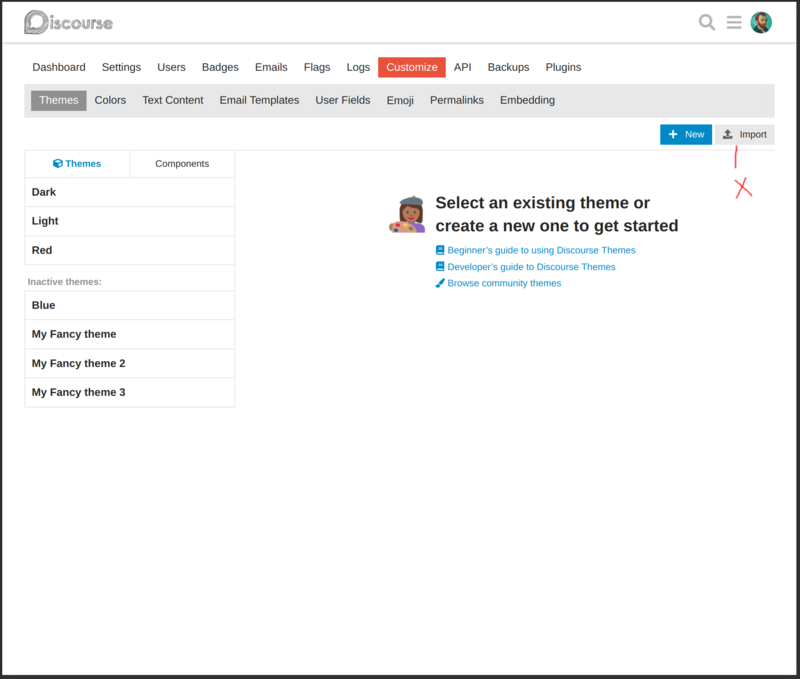 “If you want to change this theme do it in a separate stylesheet, this way your changes will not be overwritten if the theme will be updated”. @Dax Customization isn’t limited to CSS, if someone wants to reorder the tabs or remove a tab they’ll have to change JS code which I believe can’t be changed via a separate theme? @sam I really like this and definitely wouldn’t mind working on it but it might require someone with much deeper knowledge than me so I can’t say for sure. How do you see it working? This really deserves its own separate topic, can we have these posts split into a new topic? I’m trying to import this theme but it doesn’t work. Admin -> Cussom -> Import -> From Web -> paste this link: GitHub - OsamaSayegh/discourse-tab-bar-theme -> Nothing happens. There was a syntax error in the about.json file. You should be able to import the theme now. Sorry about that and thanks for reporting. Yes, I was able to import the theme but the tabs do not appear on mobile even I set it as default theme. Reloaded the page and the tab bar showed up perfectly fine. If you try the exact same steps does it show up for you? 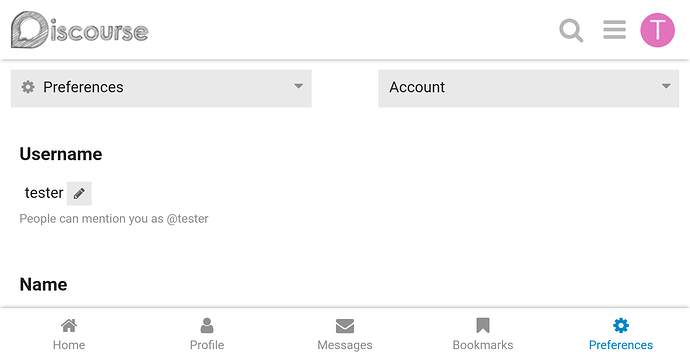 Remember the tab bar shows up only for logged-in users. 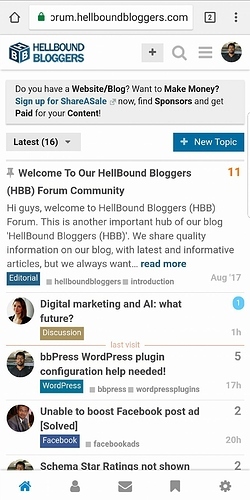 It’s certainly working for my admin account - not sure why it’s not working for yours I’m happy to help you figure out why it’s not working for your account if you can link me to your forum. Finally, it works for the admin account too. I simply log out delete the browser cache and log in back. 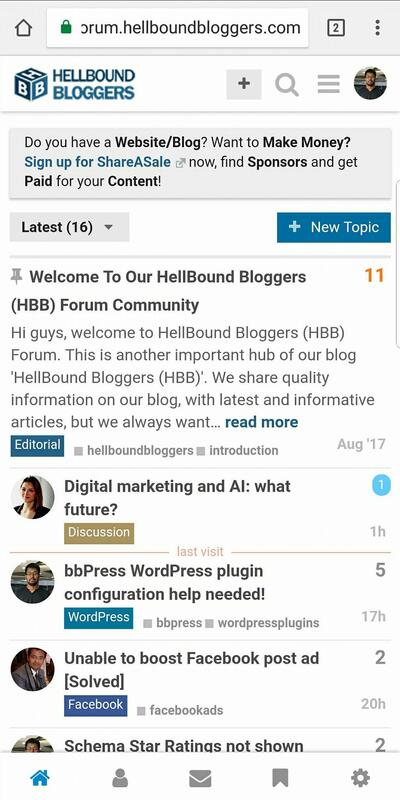 Hi, this is such a wonderful additional, I implemented it on our HBB Forum. And I’m just curious since most of the users know what the icon stands for, maybe we can remove the text and keep the icons alone? Like, a little bit bigger than the current one? Just my thoughts, wonderful work. Thank you so much @Osama, it looks minimal and lovely now! Does this theme component cover the mobile version of the navigation timeline for anyone else? Thanks.